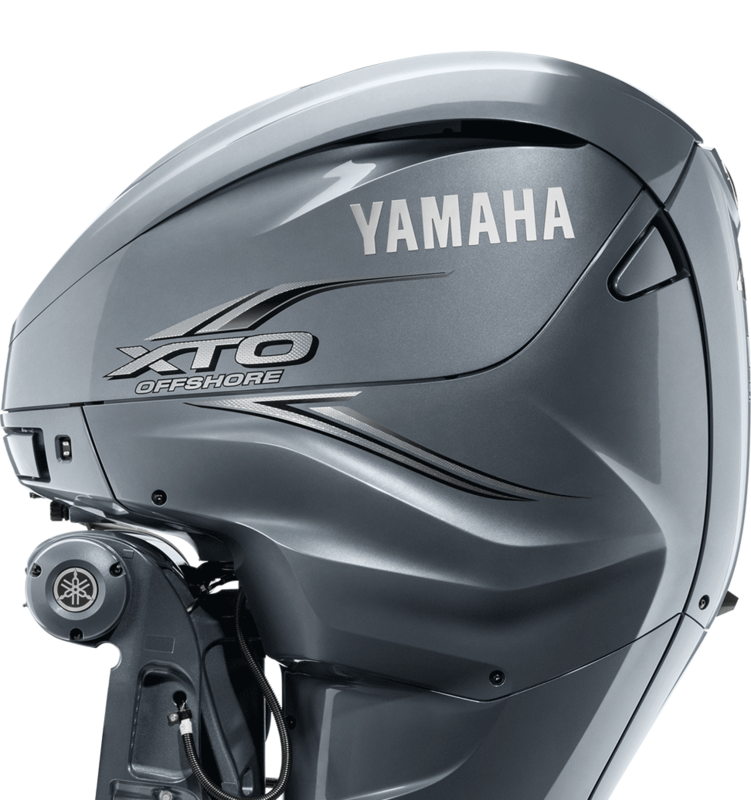 The all-new four-stroke, 5.6L V8 425 hp XTO Offshore is more than an outboard. It’s an integrated power system. 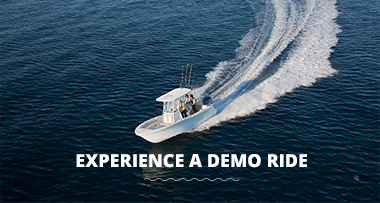 Coursing with insightful engineering and industry-first technology such as an electric steering system, it’s revolutionizing offshore boating—and the ownership experience—for yacht-class boaters. 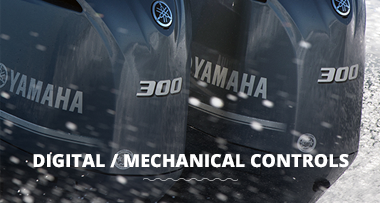 For more than 30 years, Yamaha Outboards have delivered far more than superior power, performance and efficiency. Yamaha owners get something that can’t be measured in HP or RPM—legendary Yamaha reliability. 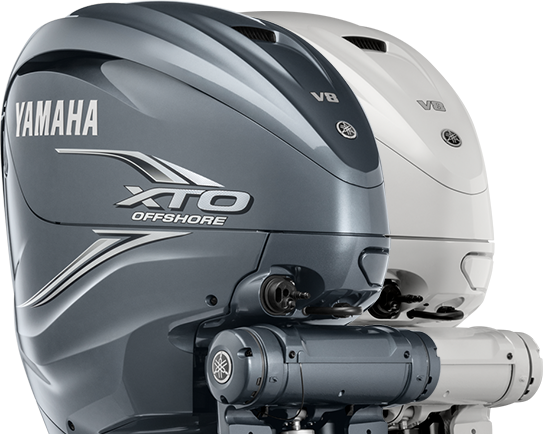 The all-new Yamaha V8 XTO Offshore® carries on that tradition. 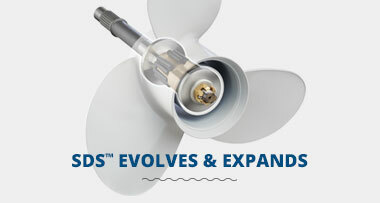 Purpose-built from the ground up to withstand the rigors of offshore boating, the XTO introduces a new class of extreme offshore power and reliability. The F350C and F300 are now available in signature Yamaha gray or new pearlescent white. More functionality. More control. More convenience. Our integrated digital boat control system now features Set Point. 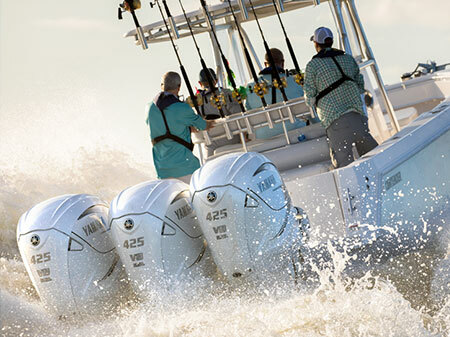 This suite of satellite-guided boat control functions automatically maintains your position, heading or both. Suddenly fishing beneath the boat, controlled drifting and waiting in place are a snap for captains of any skill level. 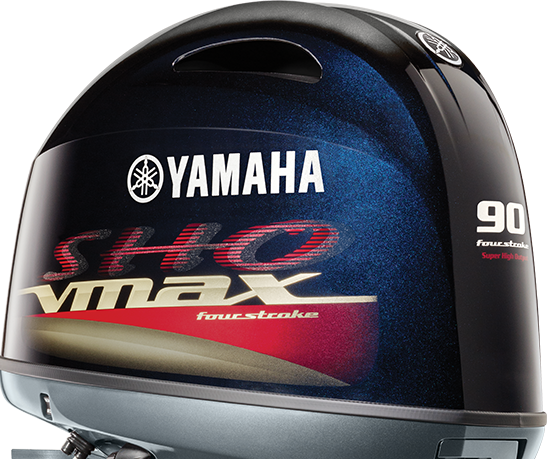 Our all-new In-Line Four V Max Sho 90 packs the biggest punch of any 90-horse on the water. Check out this exciting new class-leader in torque and top speed.